Hard work they say pays. Sarkodie is having a good year as he has just added another award to his repertoire of awards. 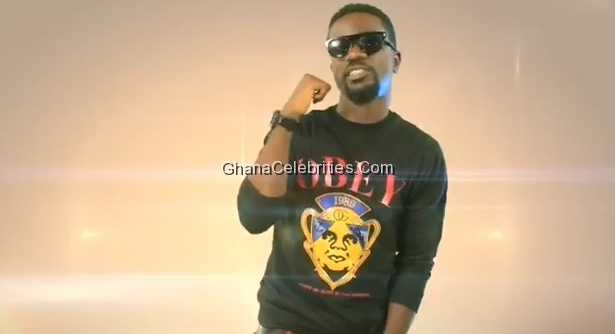 Sarkodie on Saturday at the Nigerian Music Industry ‘The Headies’ picked the African Artist of the Year award. In the category were his compatriot D-Black, Camp Mulla of Kenya and Zahara from South Africa. If Sarkodie doesn’t have a special room for awards, then this is the time to think about getting one because this is his era, tomorrow could be for another artiste. Good Job my guy. Keep making Ghanaian’s proud!